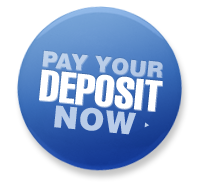 You can now pay your booking deposit online. Please contact us before paying to check availability for your wedding date. Once you have done this pay the deposit, download the form (right), & return signed copy to us. Deposit is strictly non refundable.